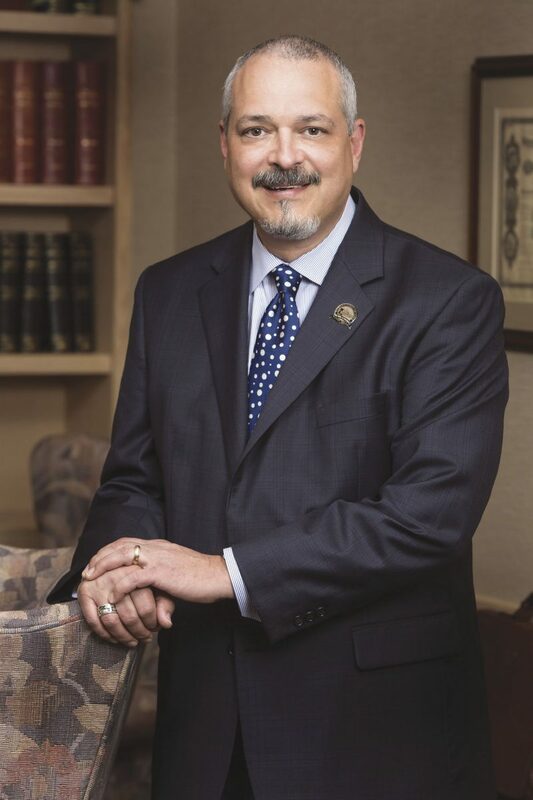 Dr. Carlos Cardenas is president of the Texas Medical Association and a board-certified gastroenterologist who practices in Edinburg. He also is chairman of the board of directors for Doctors Hospital at Renaissance. Sept. 1 is the start of the long Labor Day holiday weekend. And for pregnant Texas women who want their doctor to help deliver their newborn in the hospital, that might not be a good day to go into labor. The Texas Medical Association, which represents more than 50,000 physicians and medical students, has launched the “Texas Health Care Doomsday Calendar Countdown” awareness campaign to let the public know about the dire and shocking crisis ahead for our state if the Texas Legislature fails to pass a Sunset continuation bill for the Texas Medical Board. Without legislative action by Sept. 1, the Texas Medical Board, which licenses physicians, and the Medical Practice Act, the state law that establishes the standards for practicing medicine in this state, will both vanish. Only a few weeks are left for the Texas Legislature to pass a Sunset continuation bill. Without this, we will see chaos, uncertainty, unnecessary pain and suffering, and possibly avoidable deaths. >> Without licenses, doctors won’t be able to prescribe medicine and order all needed tests, or practice in hospitals or other facilities that require a state medical license. >> With no legal definition of what it takes to be a physician, anyone could open up shop and call himself or herself a doctor. The public would be exposed to and unprotected from medical quackery. >> Texas, which already has a physician shortage, could lose some of our doctors to other states. This is not a doomsday movie script. It will be a shocking and dangerous healthcare reality if the Legislature doesn’t act to keep the Texas Medical Board alive. On behalf of our patients, we thank Gov. Greg Abbott and the Texas Legislature for their diligent work, so far, during this special legislative session. But we urge them to hear our passionate plea for the health and safety of our patients: Pass the bill.